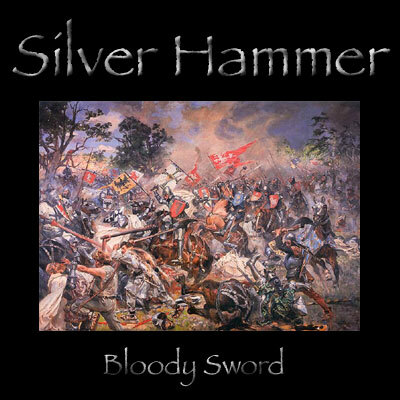 Silver Hammer is a solo project by Isaac Domagalski. The music has elements of folk metal and thrash. A demo called "March Into Battle" has been recorded. Only seven copies of this demo have been made.